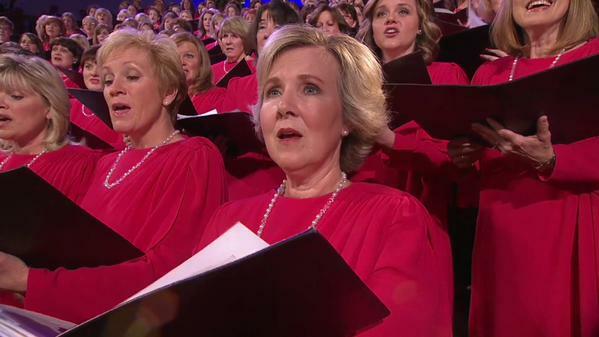 What a beautiful hymn performed by the #motab at #ElderPerry 's funeral just now. 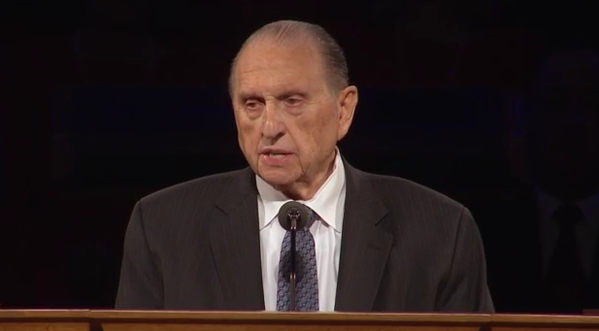 Pres Monson describes #ElderPerry as a person with an "Insightful mind and a faithful heart." 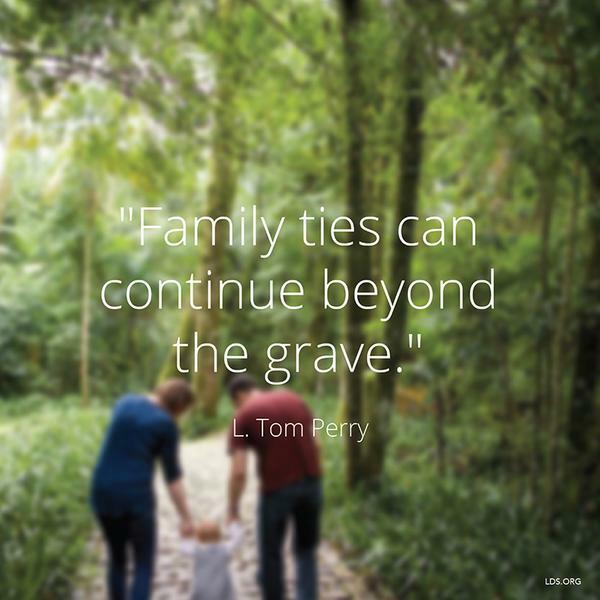 #ElderPerry in three words; faith, commitment, energy. 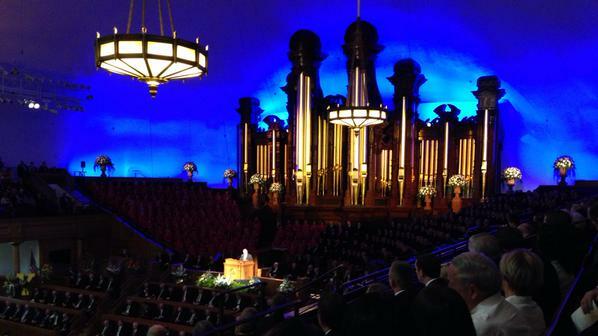 I saw #ElderPerry twice in person and both times he greeted and joked with every person he passed. 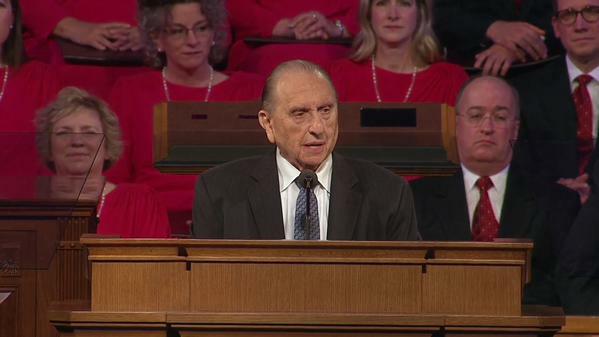 He visibly loved life and people. 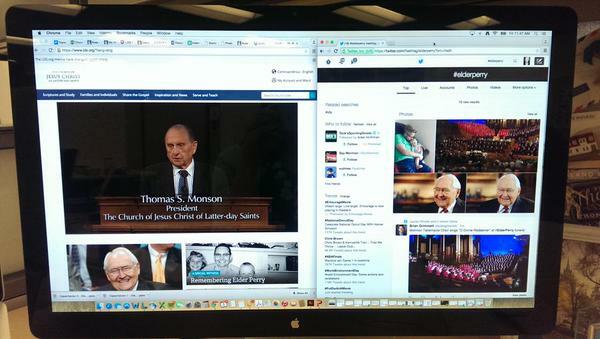 Had #ElderPerry funeral on in background on KBYU but they just dropped it.